Lennart Lorenz is associated partner in the Regulatory and Investment Funds Department at Schnittker Möllmann Partners. 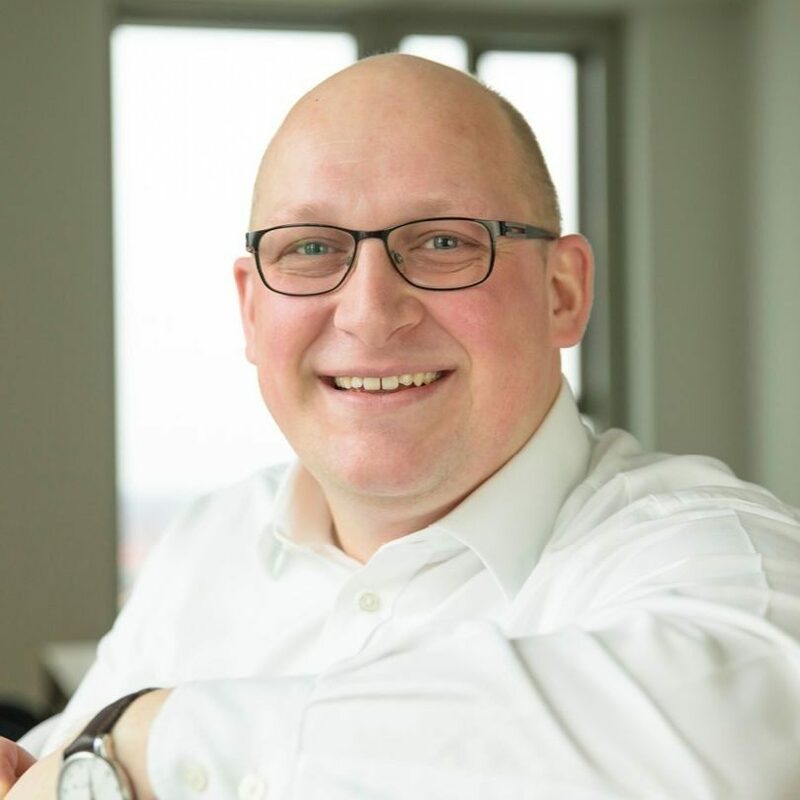 He specializes on advising financial market players in connection with blockchain-based business models, including advising on (banking) regulatory licensing procedures, crypto-specific regulatory issues as well as representing clients before German regulatory authorities. field of alternative investment on all matters of regulatory law as well as on the structuring of funds and other investment vehicles.